" Right now we're in one of the more SIGNIFICANT energy periods of the week. Our focus is on our inner intelligence reigning supreme, as we reach the halfway point between Equinox (which occurred in late September) to Solstice (which occurs in late December). 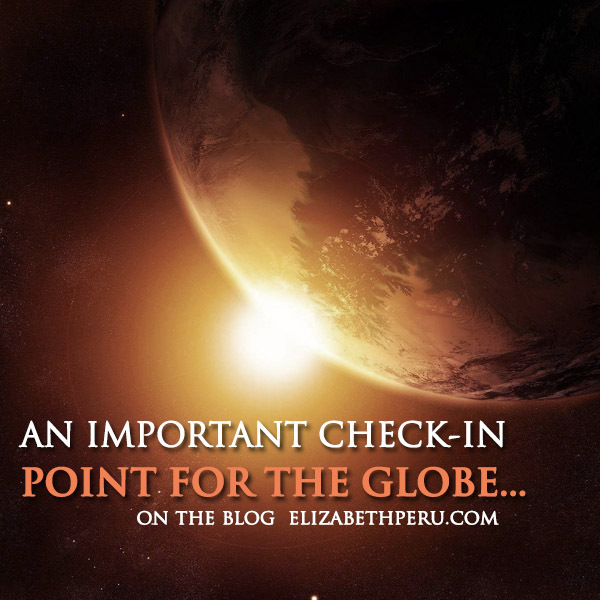 We are at a check-in point for the globe. This is a day of balance, using temperance and re-setting our inner compass... "
We’re now mid-season and half way through either Spring or Autumn (depending on where you live). Global energy is bubbling over and many people could feel unsettled or uncomfortable at this seeming energy impasse. How are your dearest projects now progressing? What do you need to alter or move? We're reassessing our direction, as year end approaches. What is truly important to you?